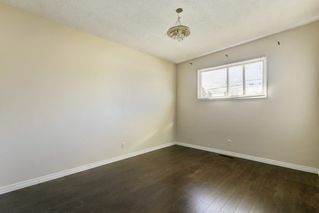 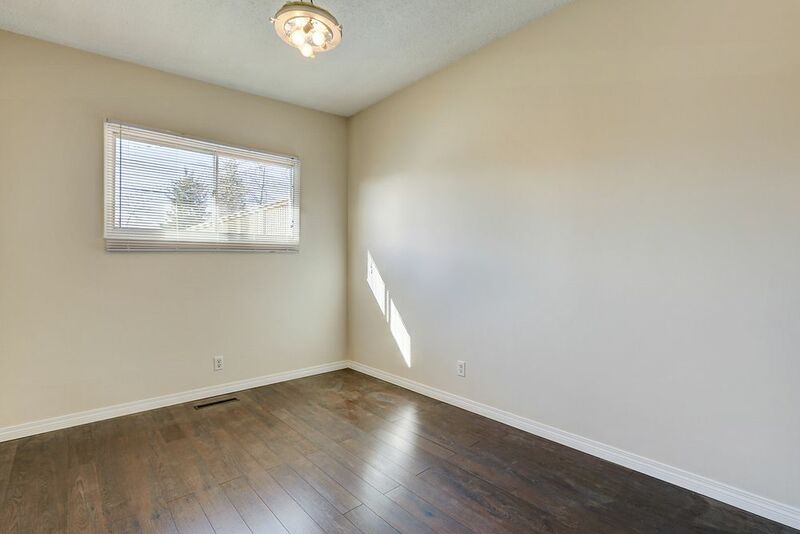 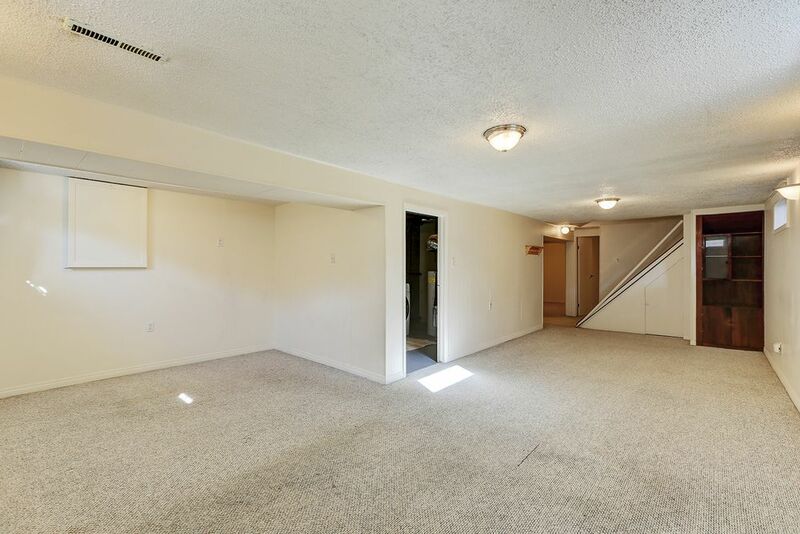 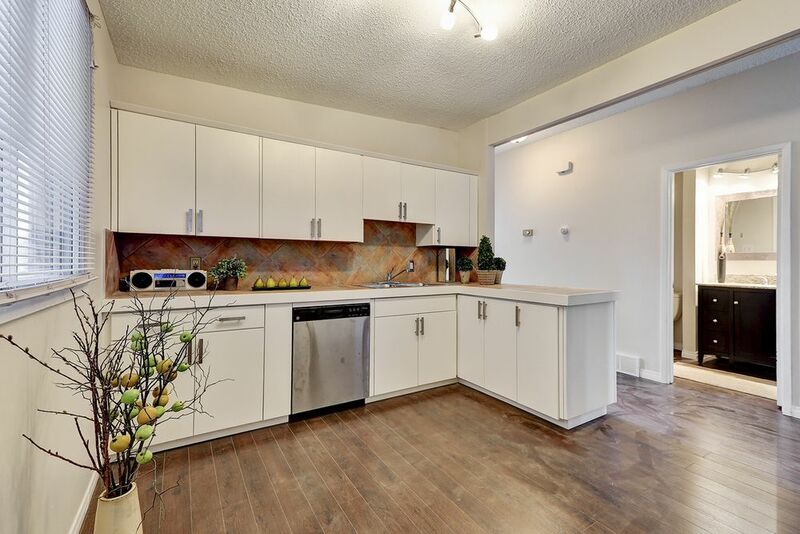 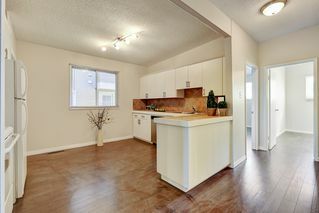 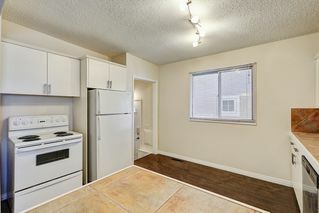 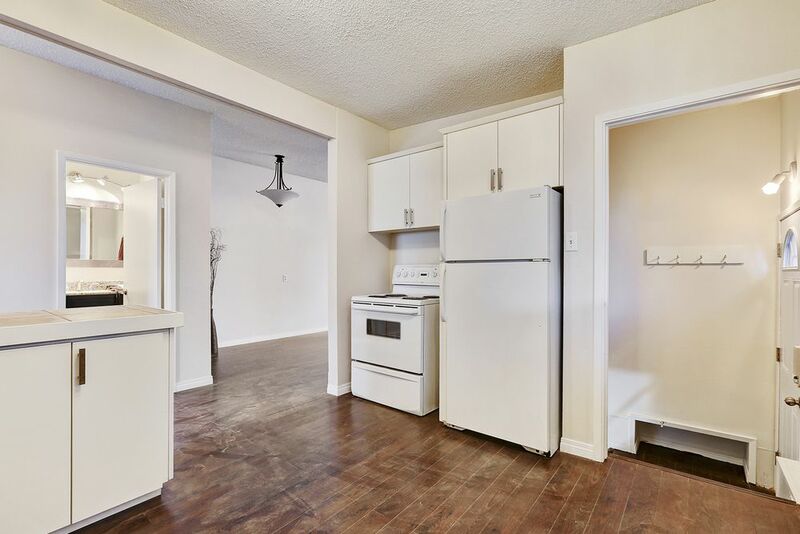 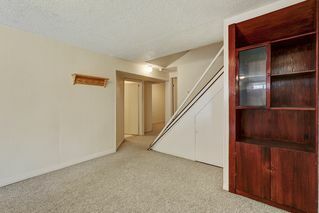 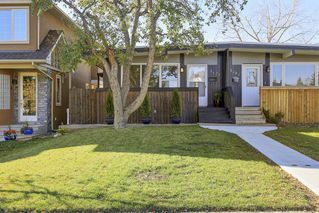 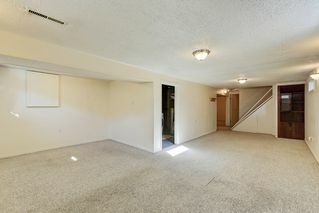 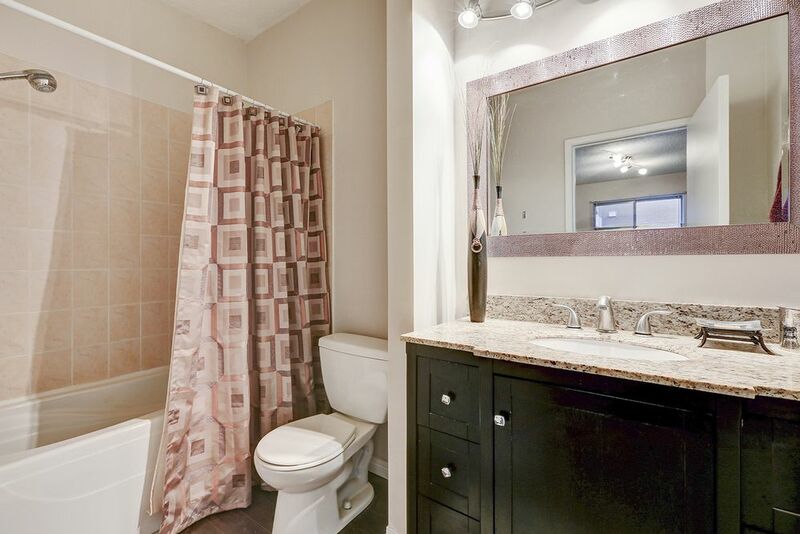 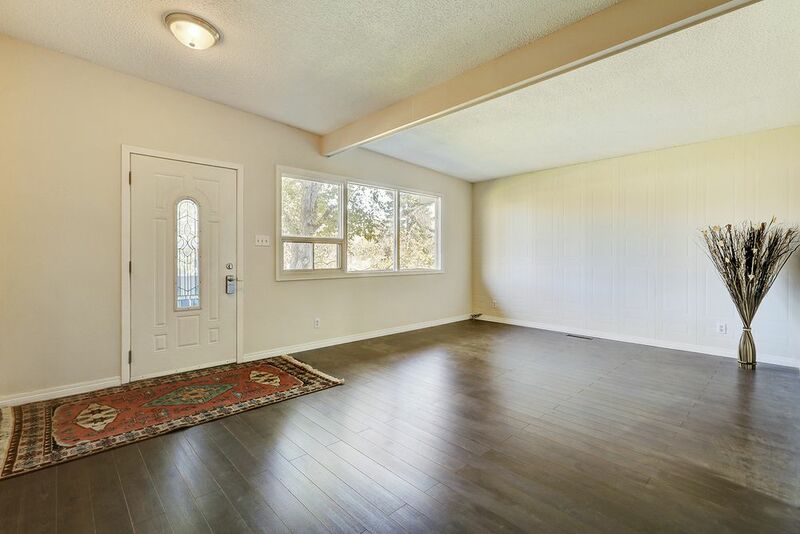 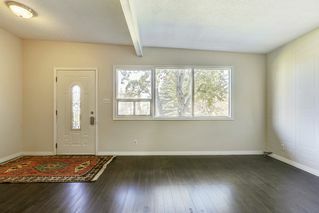 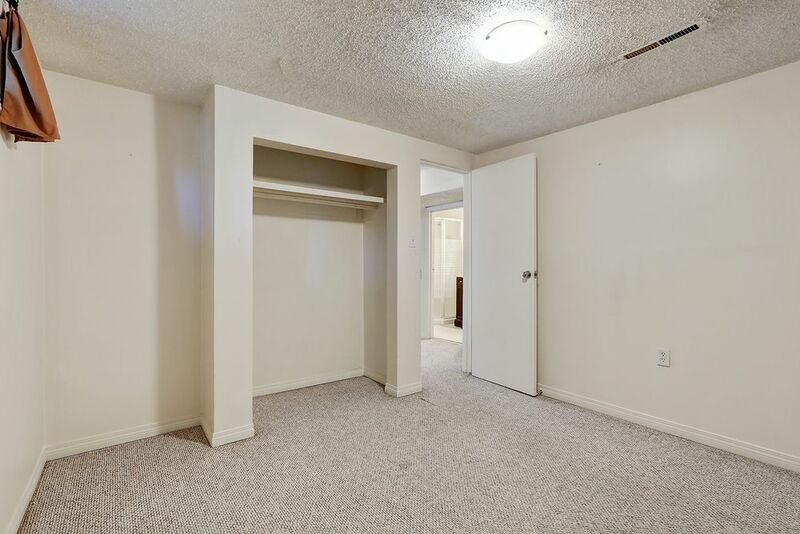 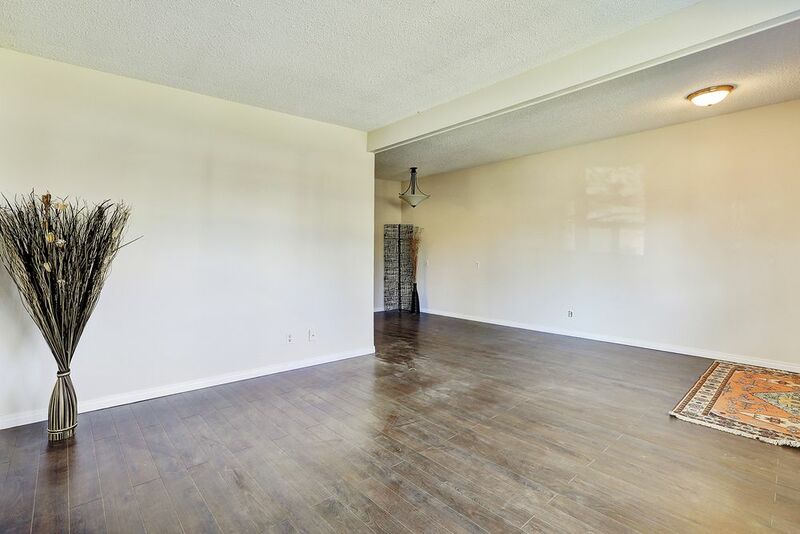 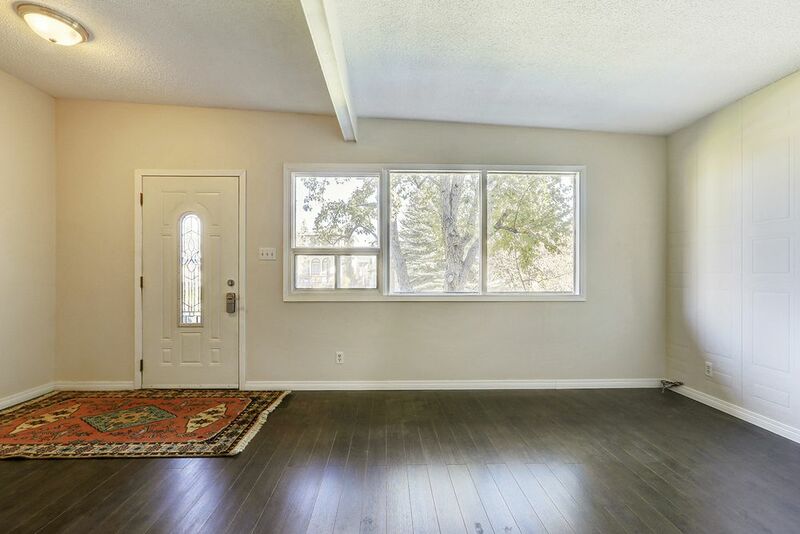 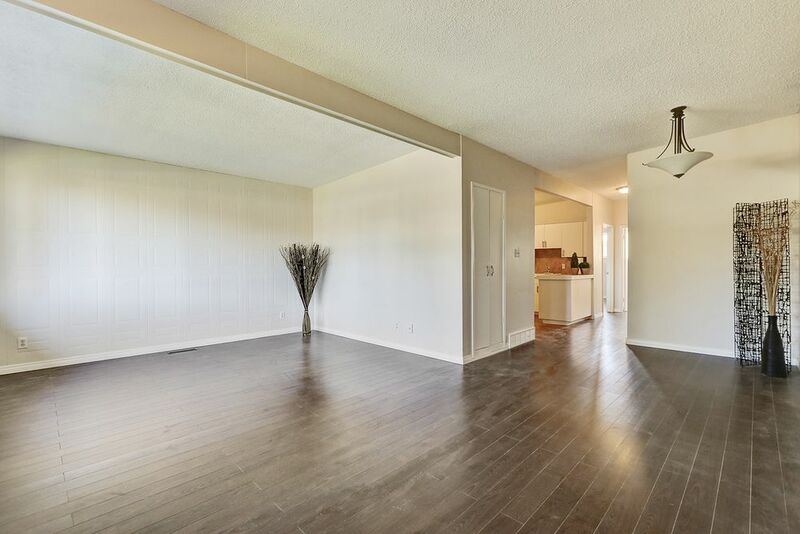 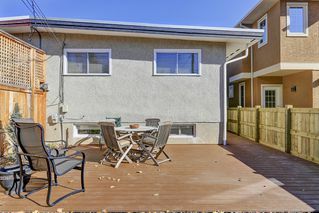 This charming three bed, two bath duplex has brand new professional renovations and upgrades including new flooring, and fresh paint throughout. Both bathrooms and the kitchen have been completely re-done as well. 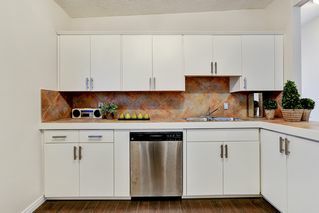 The kitchen is fully equipped with new appliances. 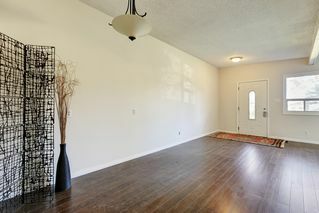 Great light in the living room that has a charming textured wall adding character and detail. 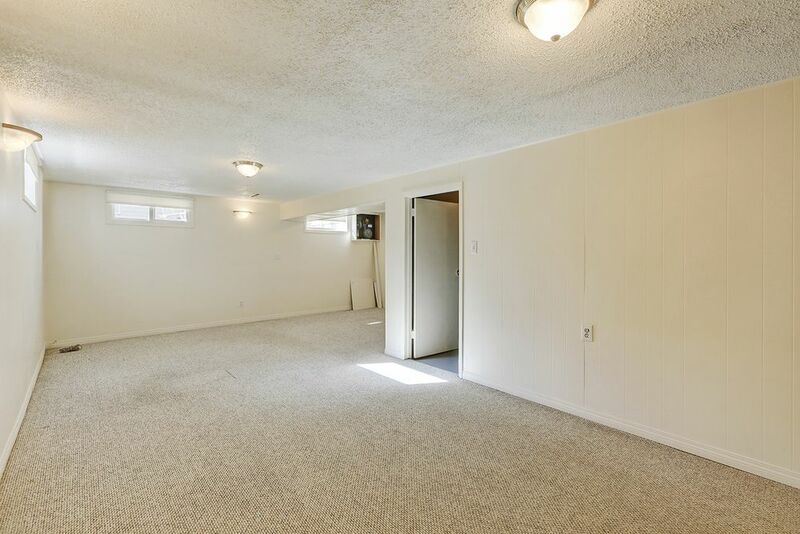 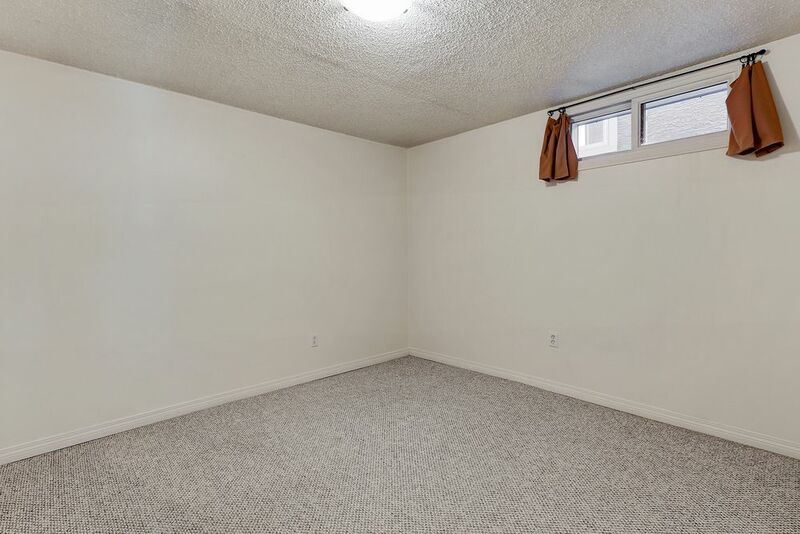 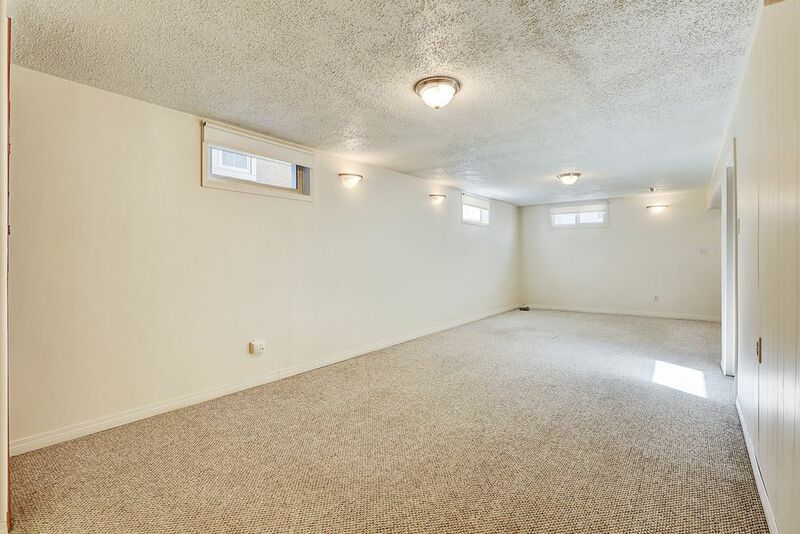 The basement is fully finished and would be great for a home gym, or games and entertainment room. 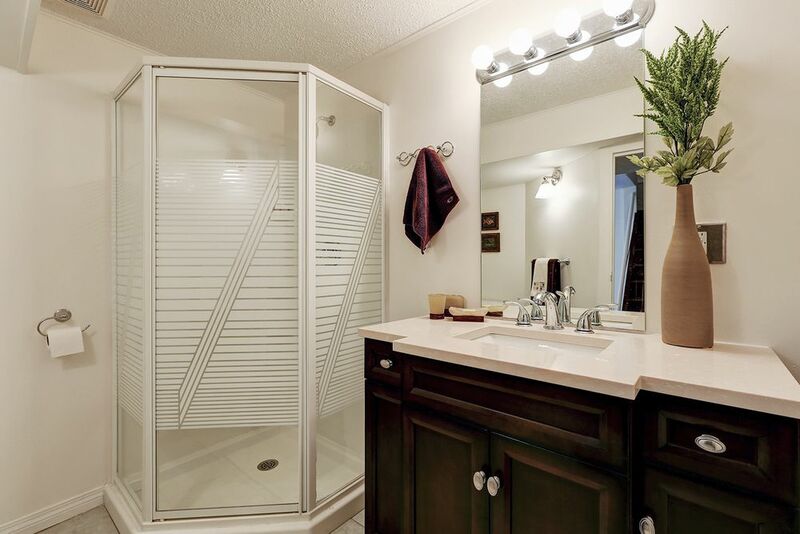 Located centrally in Glenbrook; be downtown in 15 minutes and Signal Hills Shopping Center in less than 10 minutes. 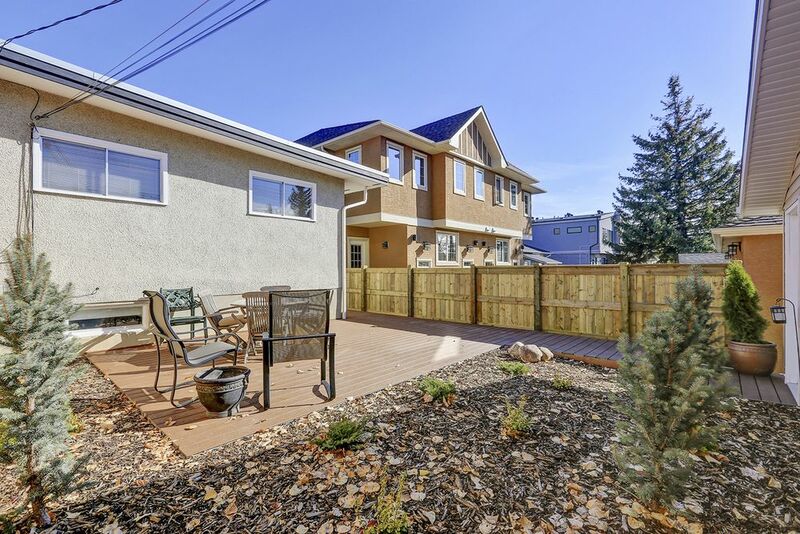 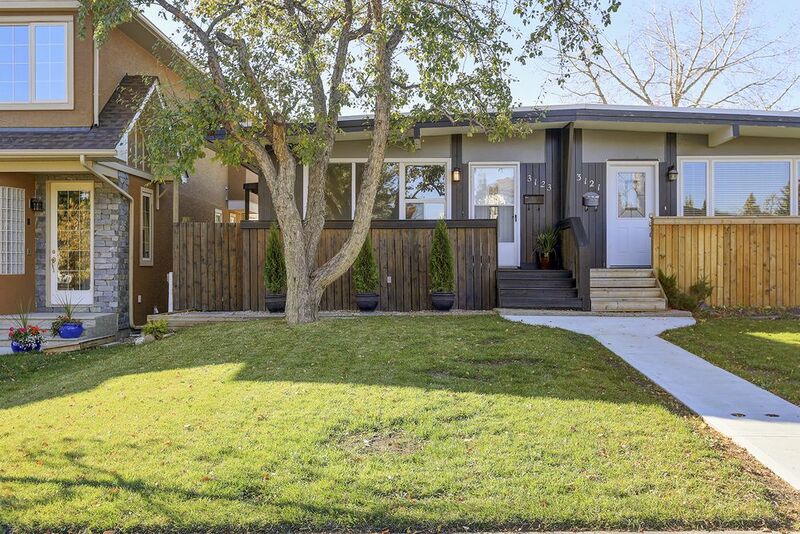 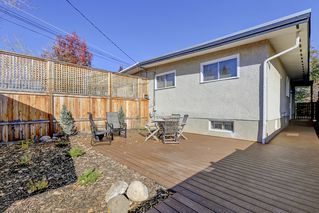 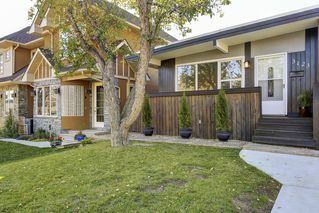 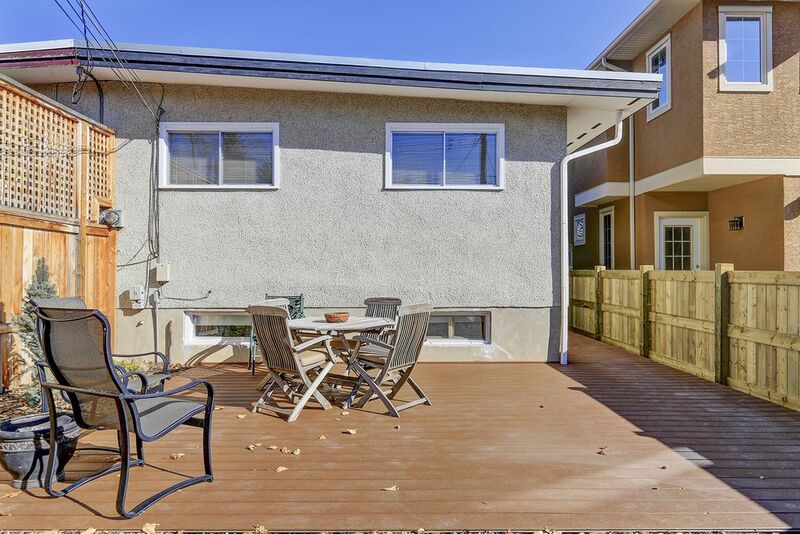 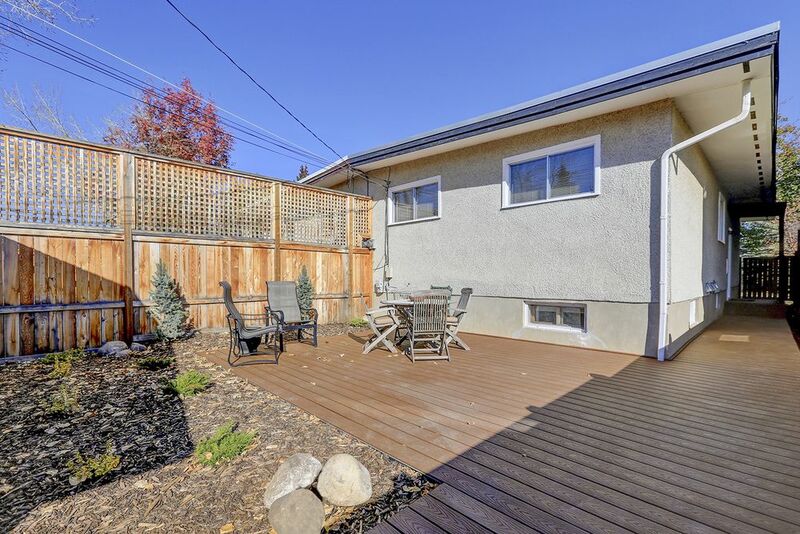 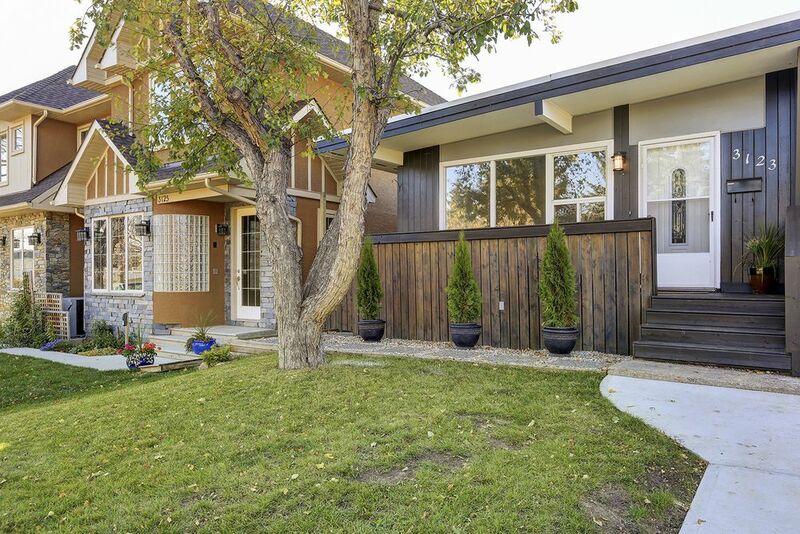 Landscaped, low maintenance front and (fenced) back yard with a new large patio area. 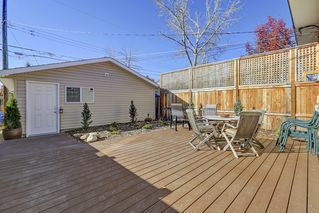 NEW two-car detached garage as well! This is a lovely move-in ready home. A must see! Book a showing today.